There’s no doubt about it; that golden era when the production of private passenger vehicles was uninhibited by thoughts of environmental impact and considerations of limiting emissions brought us some of the most beautiful designs in the cars produced, many of which are firmly established as classics today. I have a few favourites of my own, but it takes quite a bit of commitment to own and maintain a classic car. All the joy that it brings you needs some special attention, but that’s not meant to deter you. You just need to be prepared to own a classic car and understand what it entails to keep it running. Cars have become a lot more reliable today, with even the smallest of them you get in this day and age coming with service plans, full service histories and generally staying in good working order as long as you keep servicing them according to the manufacturer’s specifications. It wasn’t always like that however and it was somewhat of an accepted standard that cars just broke down. You could have the most expensive car of the times, like a Jaguar or even something like a Rolls Royce and you’d still be susceptible to the occasional need for roadside assistance. So if you own a classic car in this day and age, add the fact that that car is dated by a couple of decades or more to the equation and you’ll realise that you perhaps can’t use your classic as a daily car to run around in. 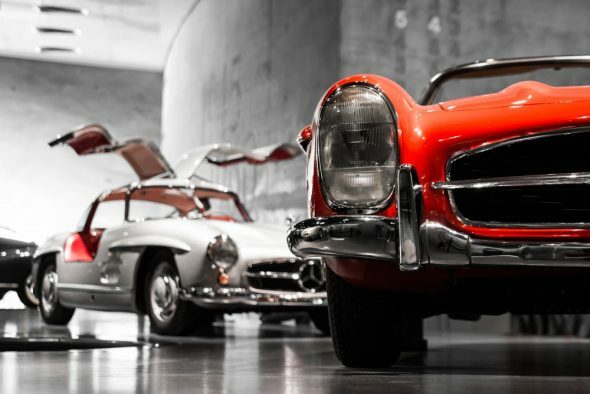 Classic cars maintain their value and their allure in just how original they still are today, in other words, a true classic is one which is as close as its mint condition as it can be. If you wanted to convert your classic ride into one which is for everyday use, then its value immediately drops because you’d have to use non-original and non-genuine parts, like the engine motor of another car which fits just as well, and many other parts and components. Those respectful nods of approval or hoots you get at the traffic lights from admiring fellow car enthusiasts are rather loaded in that the bulk of these admirers have a very good idea of just how much money goes into firstly acquiring a classic and then maintaining it to keep it running. 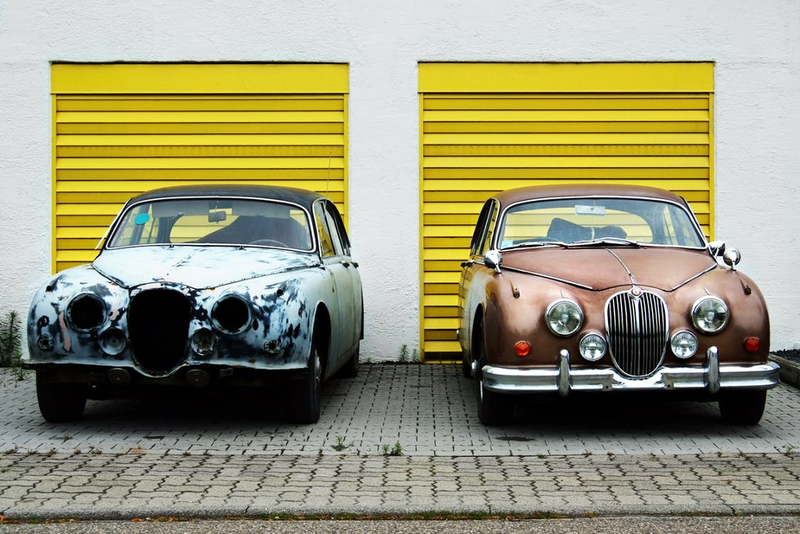 It will indeed cost you quite a bit of money to keep it running, but you can minimise these costs by perhaps joining a special car club, like a classic car club which likely has a specialist mechanic who deals exclusively in maintaining and fixing classic cars. The market is big enough for you to get the support you’ll need, but this support goes both ways so you’ll definitely have to join some sort of classic car club. You’ll probably save a buck on your insurance however because chances are your classic ride will be classified as a vehicle of 15 years or older, if it is insured at all, but it’s perhaps not likely to get stolen since it’ll be one of the very few unique cars in existence.